Business intelligence software allows companies to tap into their many databases and deliver easy to comprehend insight to employees, management and business partners. Organizations create a system and culture of continuous performance improvement. Which business areas need the most attention? In which areas can results be enhanced with reasonable resources and efforts? Through the use of Micro Strategy organizations gain improved insights each day. Qlikview and Qlik Sense we unify Reporting, Analysis and Monitoring into one seamless experience for the business users. To meet the needs of these various users, Business Insight Corporation provides best-in-class reporting, analysis, and monitoring capabilities. 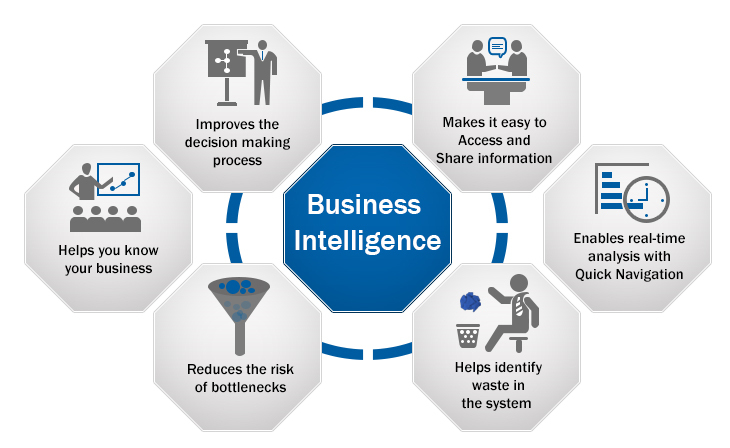 The Business Insight Corporation architecture is distinguished by eight extraordinary industrial-strength attributes that set it apart from competing technologies, and which have allowed Business Insight Corporation customers to deploy the most demanding BI applications in the world.